For One Ingredient’s return – and thanks to one ingenious competition winner – we are back with a burp bang! Allow me to introduce to you…The Garlic Menu.This bulb punches far above its weight. 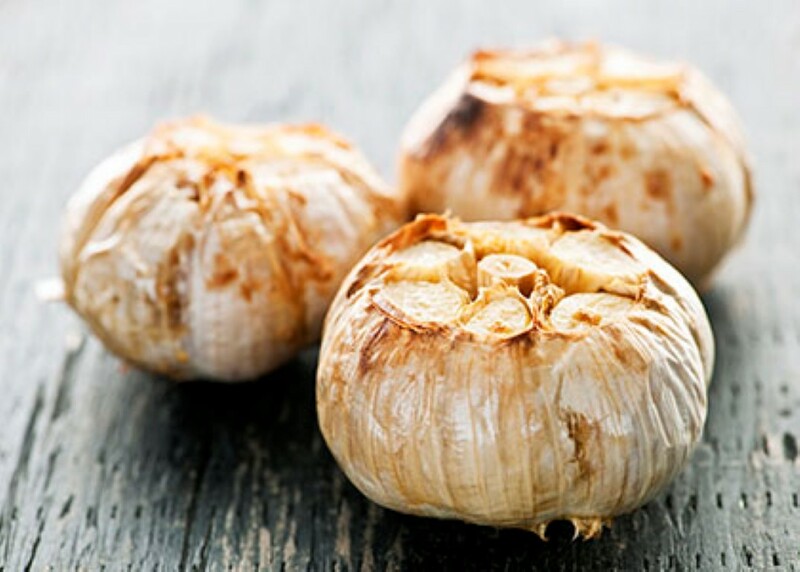 Lauded for its immune boosting benefits but defamed for its little habit of “enhancing” the breath, garlic is most famous for the delicious, inimitably pungent flavour it brings to dishes. So while I don’t expect there’ll be any bookings from the world’s most famous bloodsucking Count or his twinkly friends, there are many of you who have been daring me to do this one for a while, so now’s your chance to experience it! Friday 21st April is already fully booked and there are a limited number of places available for dinner on Thursday 20th, so best you get moving.